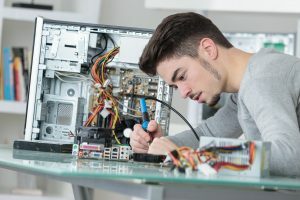 Millennium Technology – One stop repair solution for your home or business computer, being one of Hamilton’s leading computer companies for over 20 years, you can be sure your technology is in the right hands. Our expert technicians can provide a wide range of repair and IT support services from virus removal and data recovery to system repairs and upgrades on a variety of brands including desktops, laptops, tablets and smartphones. Don’t worry – if you’re experiencing a problem with your home computer or PC’s, call us. We’re the experts on any brand computers and we’re ready to help and resolve the issues you are having. Millennium technology offers high-quality, affordable laptop repair services in Hamilton and Tauranga. 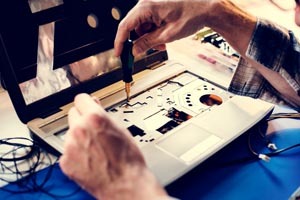 We cover all services from broken LCD to motherboard repairs on all brand laptops. 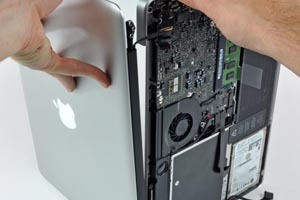 Quality repairs for your Apple MacBook – contact us by making one simple call on 07 838 2800. Our Hamilton based apple experts can give you the best possible solution and advice. 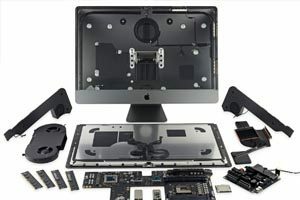 Are you having a problem with your Apple iMac – Running slow or applications not responding. We specialise in repairing motherboard down to component level or any software related issues. 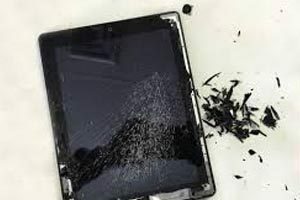 Contact us if you are looking for professional advise or want to get the screen repair on your iPhone. 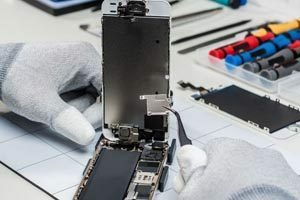 Millennium technology offers high-quality, affordable iPhone repair services in Hamilton and Tauranga.